The best part about a stir fry is that it always looks great and tastes delicious. 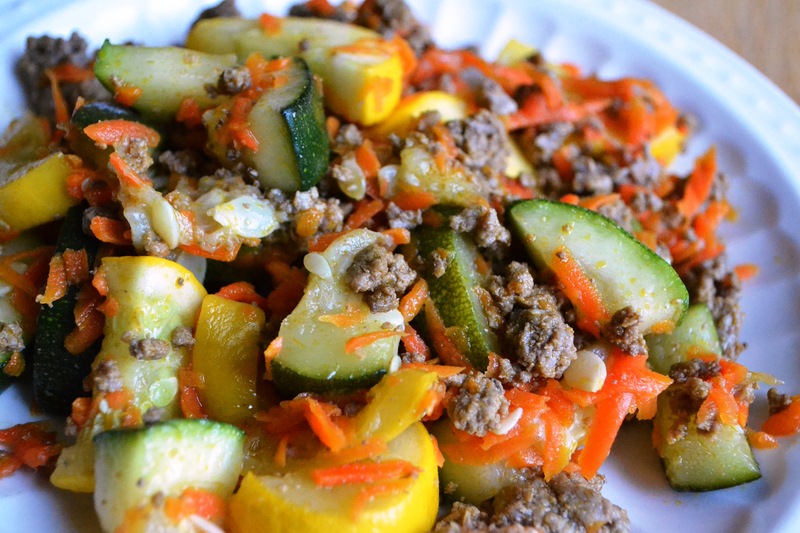 In this recipe, the mouth-watering taste of zucchini combined with the goodness of ground beef makes a really refreshing meal. Combine everything together in a frying pan and cook until the meat is brown and the zucchini is tender.